NEW YORK (AP) — Madonna will be honored at the 30th annual GLAAD Media Awards for a lifetime of accelerating acceptance of the LGBTQ community. 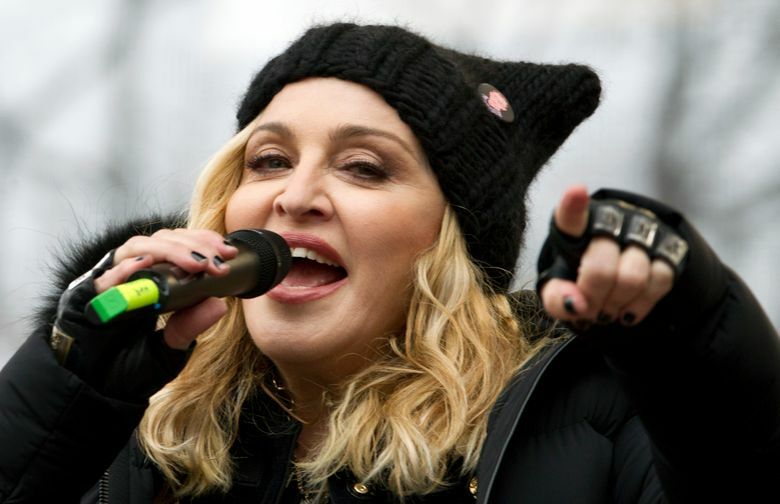 The lesbian, gay, bisexual, transgender and queer advocacy group announced Tuesday it will present Madonna with its advocate for change award. The 60-year-old singer is the second person and first woman to receive the award that honors a person who, through their work, changed the game for LGBTQ people. The award will be presented on May 4 in New York. The awards honor media for fair, accurate and inclusive representations of LGBTQ people and issues.